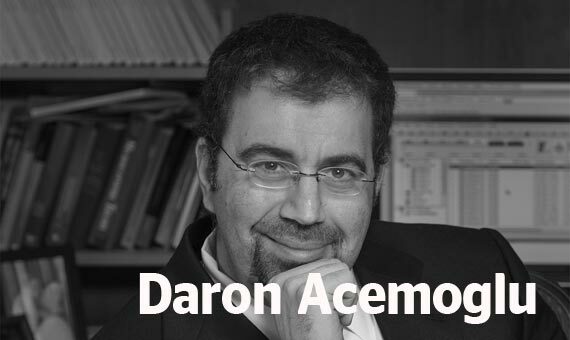 Daron Acemoglu is Elizabeth and James Killian Professor of Economics in the Department of Economics at the MIT. He has received a BA in economics at the University of York, M.Sc. in mathematical economics and econometrics and Ph.D. in economics, both at the London School of Economics. 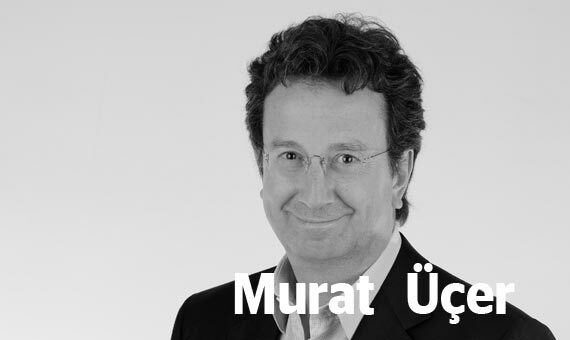 He has received many awards, including the John Bates Clark Medal and Honorary Doctorates from the University of Utrecht, Bosporus University, and the University of Athens. He has published four books, among them, Economic Origins of Dictatorship and Democracy (joint with James A. Robinson). In this chapter we document a change in the character and quality of Turkish economic growth, with a turning point around 2007. We link this change to the reversal in the nature of economic institutions. This institutional reversal, we argue, is a consequence of a turnaround in political factors. The first phase coincided with a deepening of the Turkish democracy under the prodding and guidance of the European Union. As Turkey-European Union relations collapsed and the removal of the checks against the dominance of the governing party, these political dynamics began to reverse and paved the way for the institutional slide.